Animals have never failed to wow humans with their amazing characteristics and features. While every one of them have the sense to identify a threat, their eating patterns, ways of communication and mating habits are quite unique to each species. Out of these animals in the broadly distributed animal kingdom, mongooses take a special place. 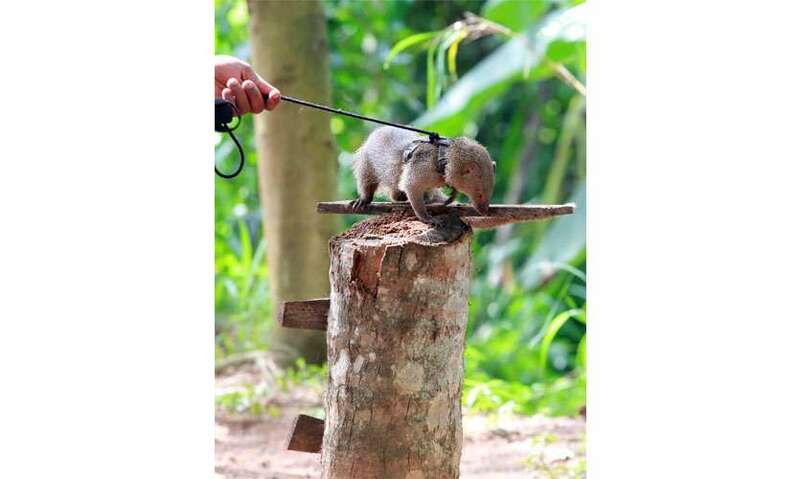 Apart from their inclination to fight with snakes, mongooses are known to be better sniffers than most other animals. 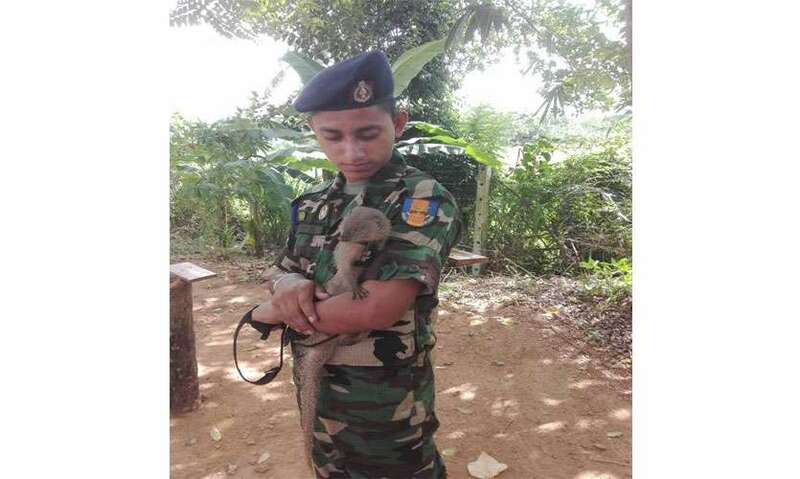 Taking this into consideration, the Sri Lanka Army recently initiated a training programme for mongooses with an attempt to launch the first ever animal-human integrated system to detect explosives. The cost to maintain a dog is Rs. 18,000 – Rs. 20,000. The warm temperatures in the North and the East are unbearable for dogs. They are unable to work for long periods. It’s difficult to move them from one place to another. Sometimes dogs are restricted at airports and ports. Dogs cannot sniff laterally, horizontally or in the upward direction. The cost to maintain them is between Rs. 5000 – Rs. 6000. Easy to carry and handle. 75% of the task is done by the handler and 25% by the mongoose. Therefore if the handler does his part, the mongoose will showcase its fullest capacity. In future, you will get to see these tiny animals running around in full gear to detect explosives and save human lives!